Our focus is the successful inclusion and equity of ALL children regardless of abilities and disabilities in preschool and child care centers, school districts and family and community settings through education, advocacy and awareness. Support access in schools and community agencies for every child, regardless of ability. Impact public policy and support legislation related to inclusion of all children. 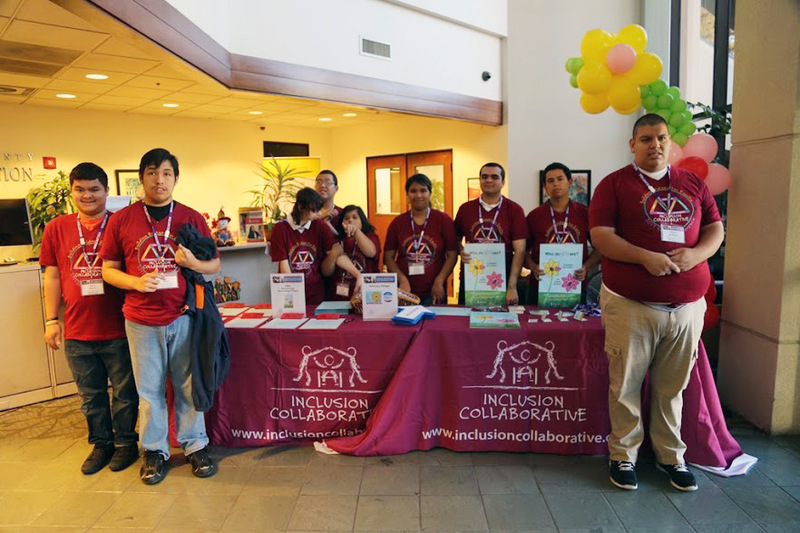 Please join the Inclusion Collaborative and the Santa Clara County Office of Education in starting a wave of respectful language for people with disabilities here in our community and beyond. The SCCOE, which strives to be "the central active leader and voice on critical education issues" in this county, believes that this voice should be one of equity, acceptance and respect and therefore has adopted Person-First Terminology. Using Person-First Terminology by placing the person ahead of his/her label or disability shows that each person has value.